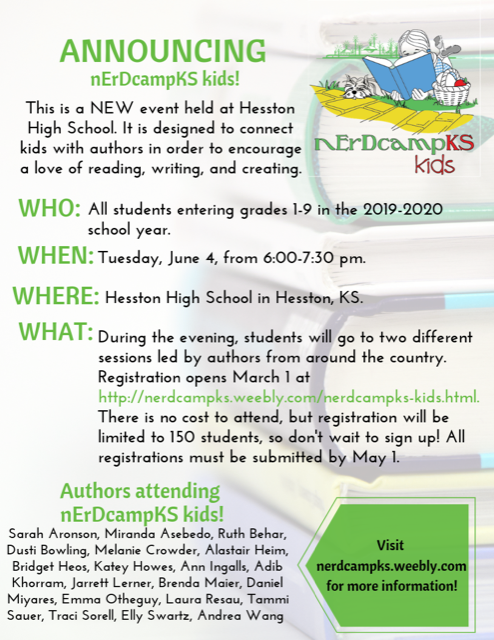 If your student is interested in reading, writing and creating this camp may be for you. This will be held on Tuesday, June 4th and there are a limited amount of slots so sign up quickly! Click here to learn more about this exciting opportunity.